If you are not familiar with Hytale, which is highly probable despite the announcement trailer having well over thirty million views, I’ll give you a quick rundown of what the game is set to be. 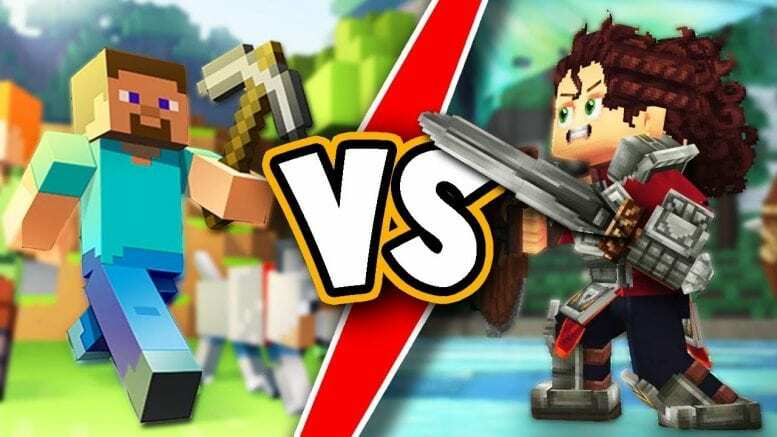 Hytale was named “Hytale” after its creators, the staff of the extremely popular minecraft server “Hypixel,” whose server holds about twenty thousand players on average throughout the day. According to the website, Hytale, “…combines the scope of a sandbox with the depth of a roleplaying game, immersing players in a procedurally generated world where teetering towers and deep dungeons promise rich reward.” There’s a few more things you need to know before we move on, and one of these things is that Hytale supposedly offers amazing scripting tools and tools for creators to make their own minigames within the game without going through all that trouble. There will be many servers on Hytale as well, including something Minecraft doesn’t have, which are “Official Servers,” run by Hytale themselves. Hytale is constantly releasing more information about their game, so if you’re reading this, just read it with the mindset that there’s almost CERTAINLY more information out there on the game that wasn’t talked about here.